Panic Button has pushed out a new update to Astro Duel Deluxe for Nintendo Switch. The new update brings native video capture support, allowing players to record up to 30 seconds of gameplay by holding the Capture button. 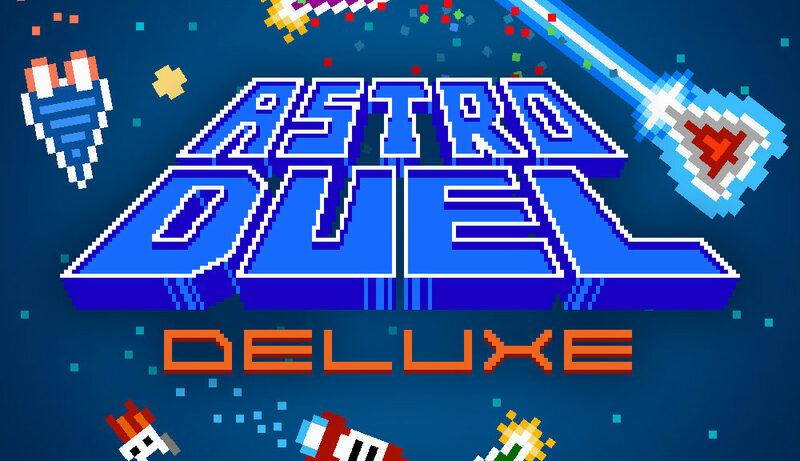 When a screenshot or video from the game is shared to Twitter, it will now automatically hashtag #AstroDuelDeluxe.